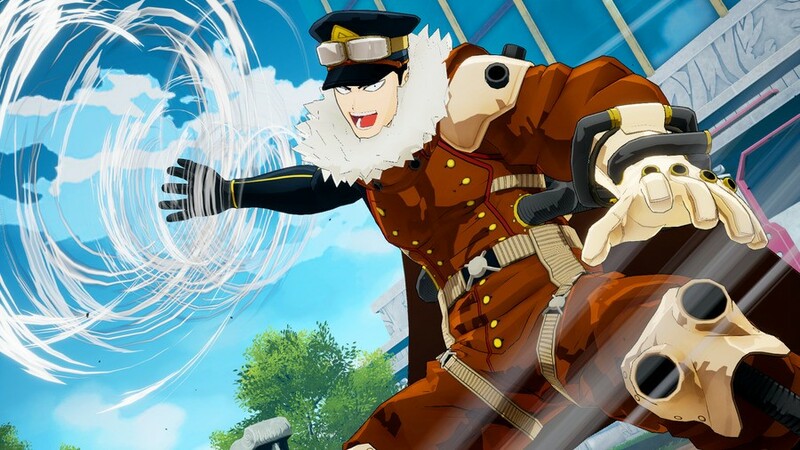 Bandai Namco has revealed that the master of the Whirlwind, Inasa Yoarashi, is set to join the roster in My Hero One's Justice later this month. Inasa Yoarashi, also known by the name of Gale Force, is known for his long-range combat skills and energetic personality. 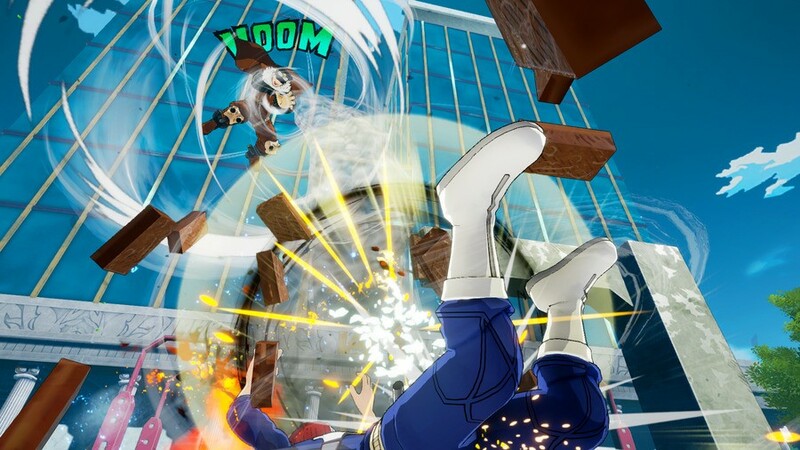 The character will be available to purchase and download from 14th November and will also have his own mission pack - just like the previously released DLC characters Endeavor and Deku Shoot. We've got a quick description of his abilities and a couple of screenshots for you below. Inasa declined the offer to join UA High School, despite appearing at the top of the school’s wish list ahead of Katsuki Bakugo and Shoto Todoroki – instead attending Shiketsu High School where he is revered as one of the most respected students of his generation. 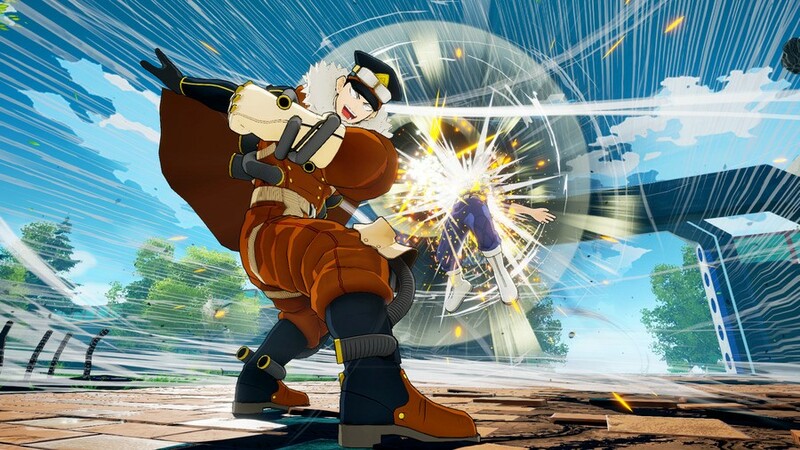 Will you be adding Inasa to your fighting selection on 14th November? Let us know with a comment. So we got this guy who just appeared once in the anime but we still don’t have Mineta? @riChchestM Yeah I know, Mineta is like Waluigi, people want him just because he is a meme. This is one of my most wanted characters as DLC. I am not in the least part disappointed and eagerly anticipating who else they may yet add! I didn't know this was even a fighting game! They need to add Mount Lady to the roster Seriously though, would love to see Mina Ashido or Mezo Shoji added. @TromaDogg Mina would be great. @TromaDogg Yeah Mina would be great. 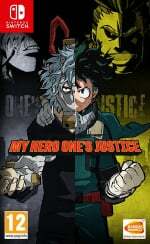 It's a shame that they didn't add more heroes from Class 1-A. I actually really like this character. Great personality!